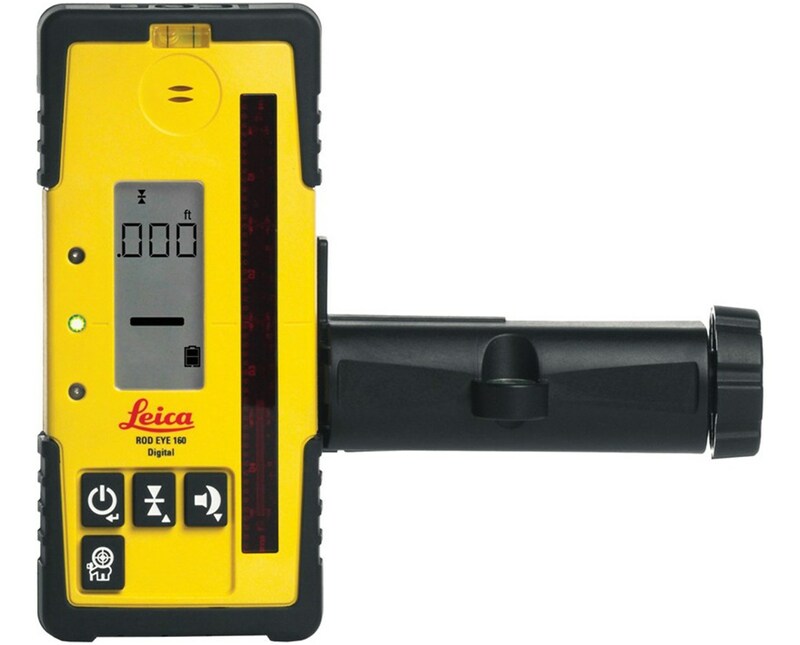 With its one button operation, the Leica Rugby 810 Self-Leveling Rotary Laser is one of the best models of Leica’s new line of Rugby lasers with the highest level of durability available. 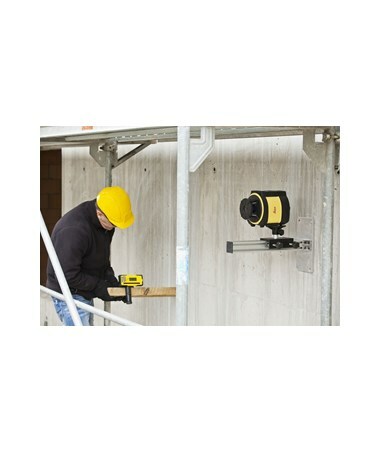 Offering a range of 2,600 feet with laser receiver, it is perfect for indoor and outdoor applications such as concrete works, formwork leveling and even land and site leveling. 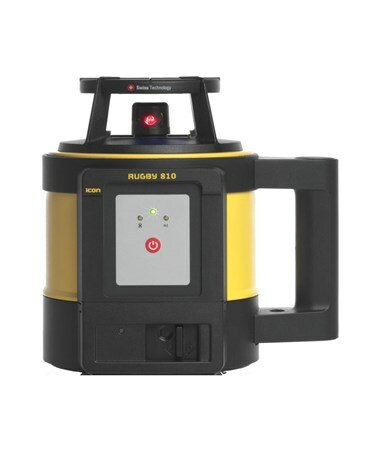 Offering a horizontal leveling operation, this rotary laser is self-leveling within ±6 degrees and has an accuracy of ±1/16 inch at 100 feet. 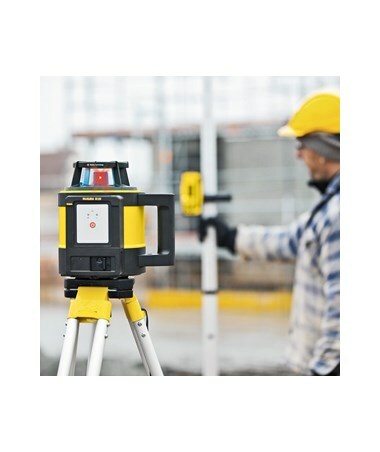 With a single axis slope up to 45 degrees with manual slope adapter, the Rugby 810 is great for most general construction works. Also, it offers 600 rotations per minute. 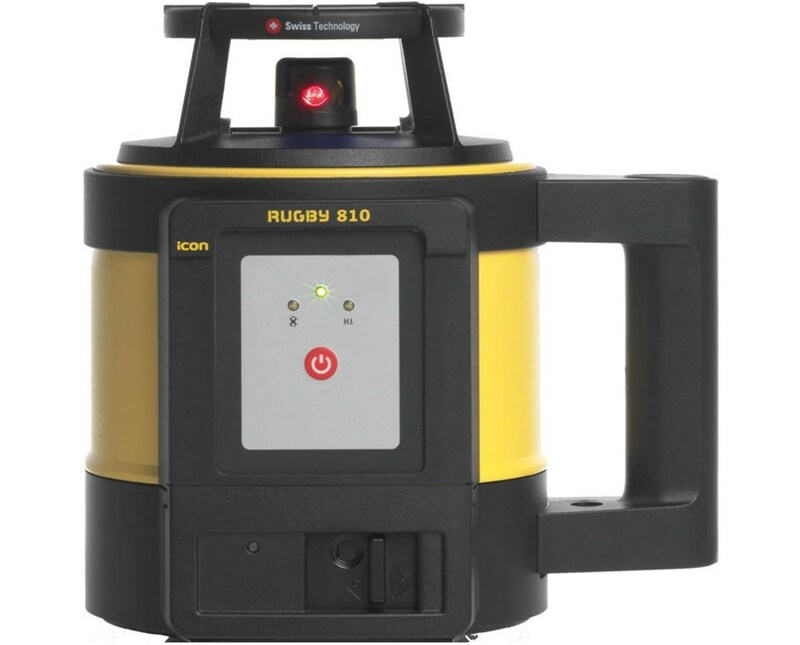 The included receiver comes with an anti-strobe protection to assure that the Rugby 810 can only receive the beam. 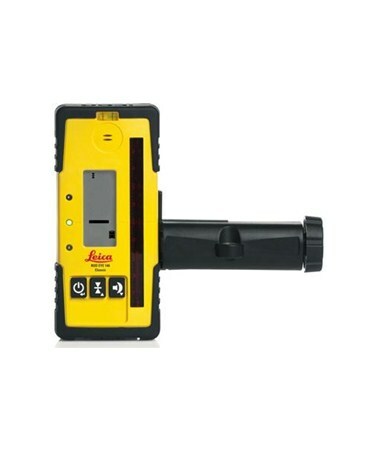 To easily detect the red beam over the entire distance, this rotating laser includes a built-in 4.7-inch detection window. In addition, it uses a Class 2, 635-nanometer red laser. 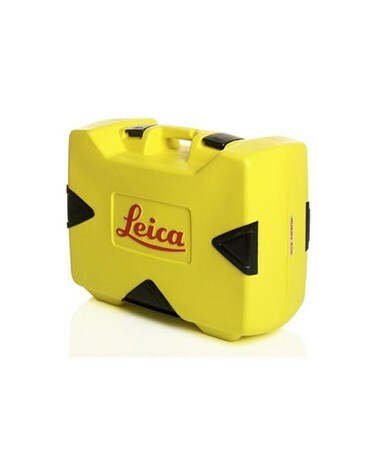 The Leica Rugby 810 can run up to 60 hours with alkaline batteries and 40 hours with Li-ion rechargeable battery packs. To save more battery life, it features an auto shut-off function. Having an IP68 rating, this Leica rotary laser is dustproof and water resistant. 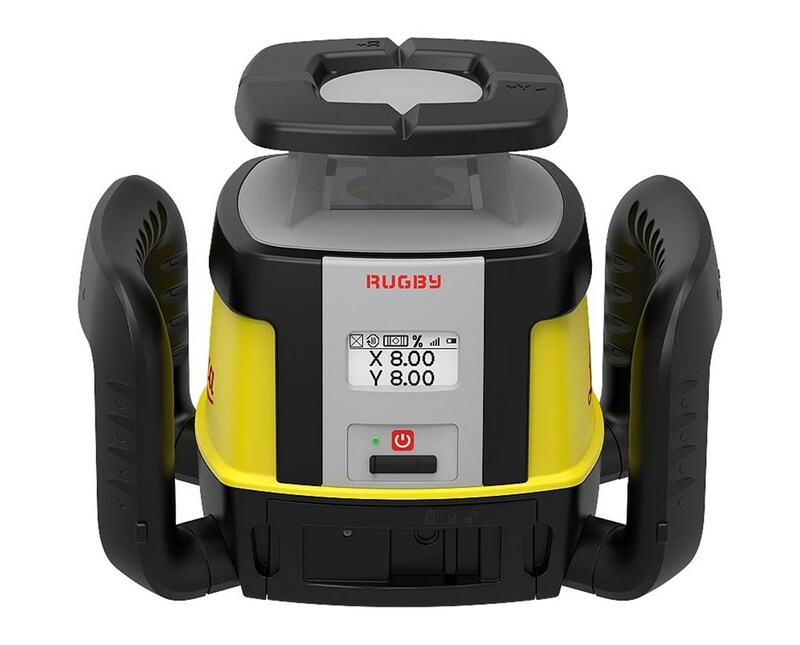 As an extra feature, the Rugby 810 has an optional Leica A170 solar panel charger that is exclusive to the Rugby 800 series. 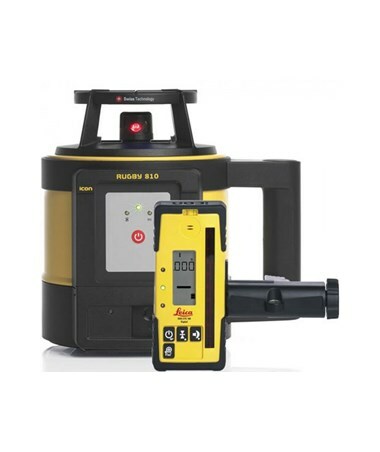 The Leica Rugby 810 Self-Leveling Rotary Laser offers four models with a choice of two batteries and laser receivers. Please choose from the drop-down menu above.